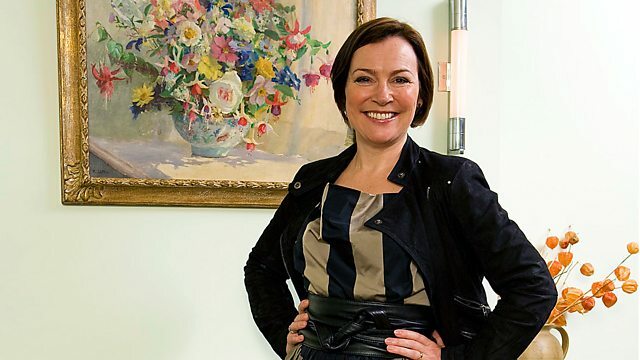 Historian Amanda Vickery follows the tale of a fashionable 18th-century couple who spent their life together doing up their magnificent houses. Taste - and the making of a marriage. The story of an 18th-century couple, the Graftons - fashionable, rich, and deeply in love - who spend life together doing up their magnificent houses.